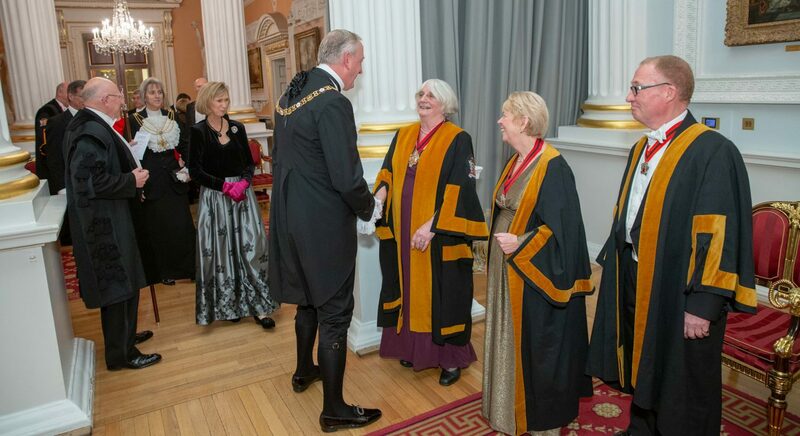 Distinguished people in the world of education are occasionally invited to become Honorary Liverymen of the Worshipful Company. Some long standing friends of the Company have also been afforded this privilege. This includes the recent Lord Mayor, Alderman Andrew Parmley.